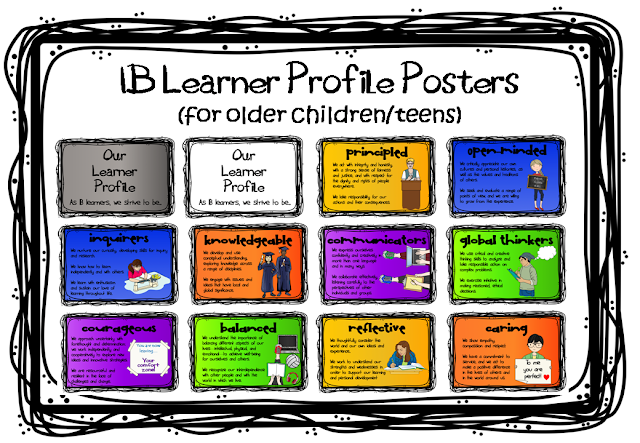 Are you looking for IB Learner Profile posters? There are lots of cute Learner Profile posters aimed at young children. However, there are not so many suitable for older PYP students or MYP students. Hence I have created this set of posters with older students in mind. Click here or on the image above to view them in my store.